Do you miss an indicator for your ProRealTime platform? Do you want to have a screener to show you stocks with your favorite setup without having to search through all the charts manually? 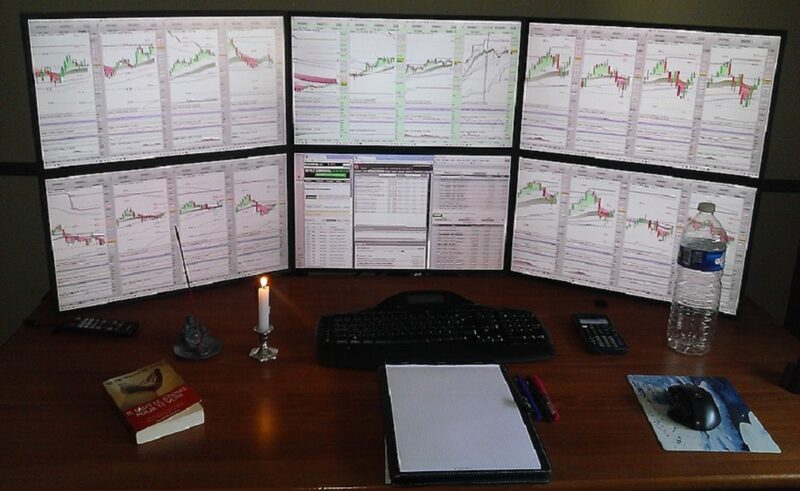 Or maybe you have developed a trading system and you want to have it automated so you don’t have to sit infront of the computer all day? I can solve this for you.